We “Speak” for the Trees – Why Trimming is Good for Them! Like the Lorax, DFW Tree Trimming Service loves and speaks for our tall green friends. 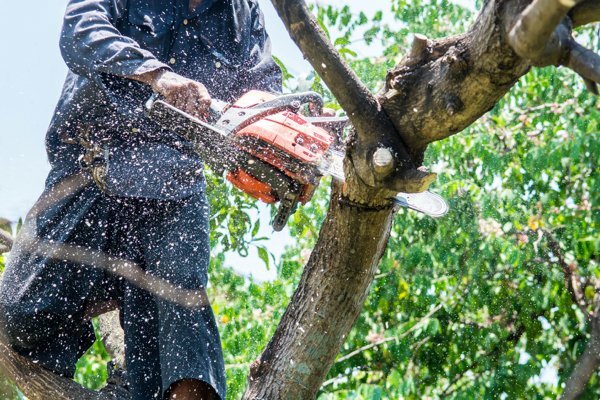 There are a lot of reasons trimming and pruning is an important, essential part of their health. First, pruned trees grow bigger. A properly trimmed tree doesn’t waste its energy growing thin, excess branches. Instead, with a proper structural pruning, its roots can become stronger, increasing its overall size and vitality. Second, pruned/trimmed trees bear more fruit. Perhaps you didn’t even remember that tree in your yard could grow apples – it probably hasn’t because it didn’t get the necessary TLC. Third, trimming can prevent spreading of disease. An expert tree trimmer knows what to look for when it comes to identifying health problems in your tree. 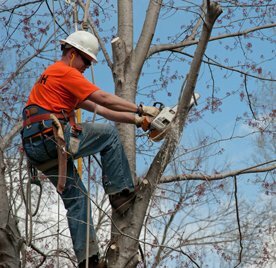 They can trim away any affected areas, saving the tree’s life and preventing costly tree removal services. Fourth, trimmed trees live longer. Some trees have other “sucker” parasite trees growing on them, and dead branches can encourage pest infestation. When you detect and remove these problems in time, the tree will have a longer lifespan. And lest we forget, trees are living things! Although not the same as an animal, they do have senses and the ability to communicate. We can tell when they are “happy” and have been given the proper nutrients. Trees that are shown “love” – aka trimming, pruning, and feeding, will be better off year-over-year. That is why we encourage all homeowners to regularly trim your trees. But don’t trim them yourself! Instead, count on DFW Tree Trimming Services to do the job right. You (and your trees) will thank you! We service the entire Dallas/Ft. Worth metro area. Call us today for a free estimate! (469) 706-9832.